Terrazas Reforma 412, by dlc Architects, Mexico City, Mexico. The largest metropolitan area in the western hemisphere – in short: Mexico City – has grown many skyscrapers during past years. However, one special building called Tower Reforma Diana needs to be mentioned particularly. 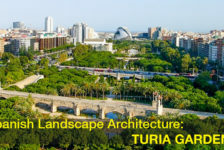 It was completed in 2013 and comes up with multiple, surprisingly stunning rooftop gardens that feature a marvellous use of composite wood and surfaces covered with greenery. 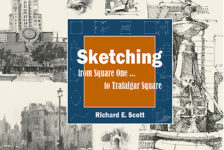 Due to very specific requirements and three different height restrictions this avant-garde complex is formed out of three different cuboid bodies that appear to be moved from their original place. 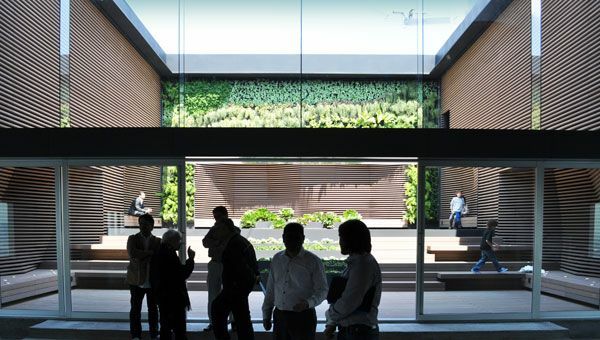 Within the conceptual each of those elements provides minimum one garden-terrace on top, which are: “created to be human” and designed to “live architectural spaces” as the architects say. Every terraces audacity manifests through intersecting volumes of bamboo-plastic-composite (BPC), a material which we know from previous projects of dlc architects. 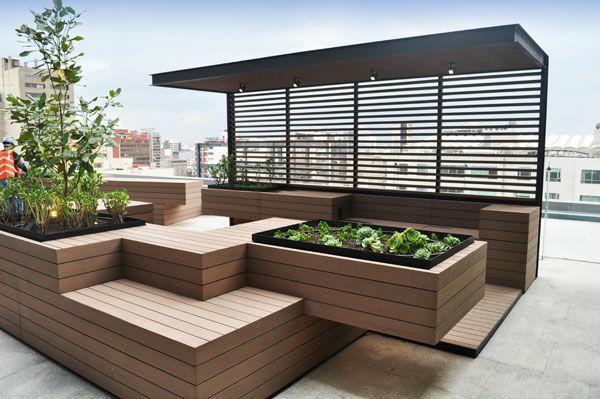 The various shapes and forms of the sustainable BPC at the multiple terraces of Reforma 412 range from shadow elements to bench-planter-combinations to remarkable wall surfaces. Those various components are decorating every terrace with unique design. 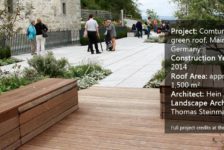 Nowadays composite wood is still an underestimated material in Landscape Architecture. 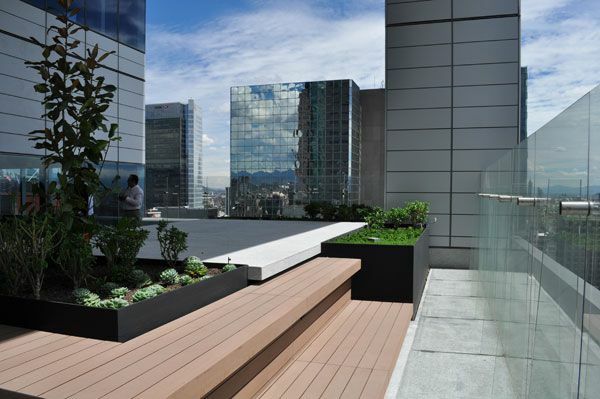 BPC a Material with 60% Bamboo At the roof gardens of Reforma 412 nearly every flooring and furniture is made out of this special BPC, containing 60% bamboo fibre and 40% polyvinyl chloride (pvc), which almost has no environmental impact, a longer service life and comes with low maintenance. However, that’s not all; composite wood has many other tested qualities speaking for themselves that are proofing the choice of BPC as a key element for Reforma 412 to be absolutely right. The heavenly Lookout Tower without city-view The top floor garden is always imagined as a lookout tower, viewing the surroundings and making you feel humbled and small in comparison to the whole wide world. Not so at the graceful tower of Reforma Diana. Panoramic views and glass walls you would look for vainly. 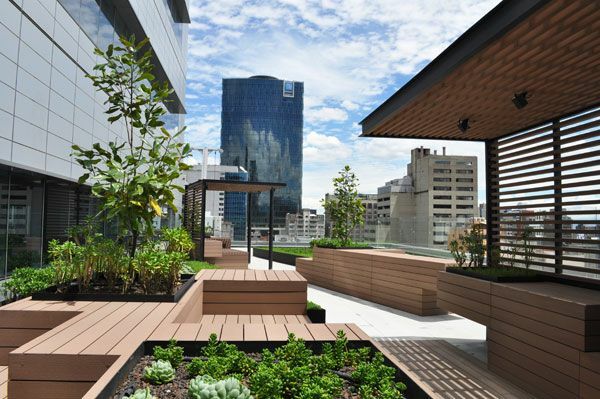 The terrace on the highest floor is nestled between BPC floors and amazing BPC walls, planters with succulents as well as a vertical garden. Visitors are invited to sit or lie down allowing ones gaze only in direction to the blue sky of Mexico City or the wall covered in greenery. An Escape up in the Sky This rooftop functions to conceal oneself from the overwhelmingly large surroundings of Mexico City. 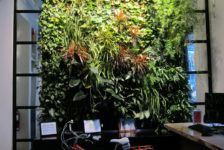 Even the plants of the vertical garden seem to function as a soft green waterfall that cools down the air a little and makes the summer heat more bearable. 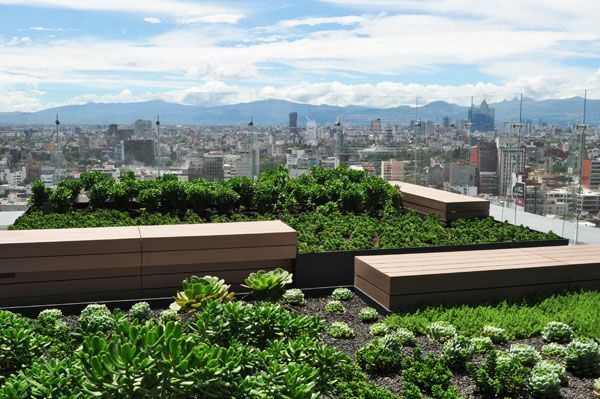 The office building lies quite in the centre of the federal district of Mexico City raising this rooftop garden to an unexpected, very special city oasis. How to make a wall look unconventional? At the top floor garden BPC plays an important role too. New to this project is its function not only as the floor covering but also as a remarkable wall panelling. 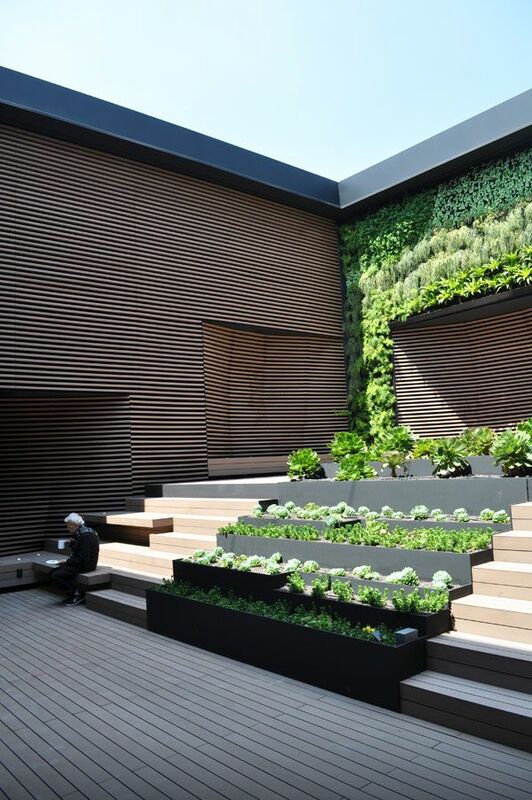 With one exception, which is the vertical garden, every inch of the three walls is covered with composite-wood; forming a natural looking barrier against the hectic activity from the outside. Some parts of the BPC walls are running straight, others are shaped as square waves that form indentations. 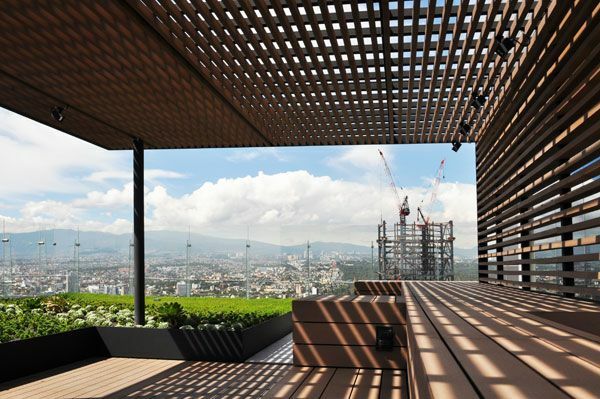 Those wooden bays provide space to sit and relax attracting the users to take a break in the middle of Mexico City. Why did this building receive the LEED certificate? 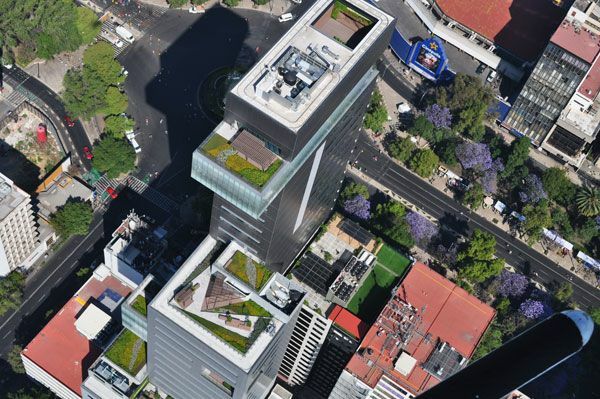 The whole Tower Reforma Diana is designed under the certification criteria of sustainable buildings (LEED), but what were the decisive factors that led to this prestigious certificate? In addition to the sustainable use of bamboo-plastic-composite, dlc architects decided to choose a vegetation palette that consists of only regional species. 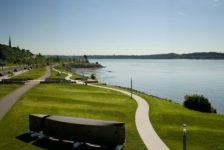 Those species lining the terraces – mostly succulent plants, perennials and small shrubs – are furthermore of low water consumption as well as of low maintenance. 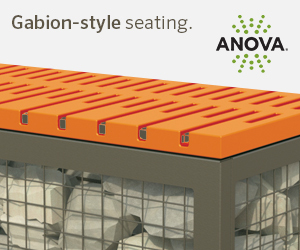 100% Reuse of Rainwater Additionally there is a 100% reuse of rainwater through rainwater abstraction and recycling. Also the completely automatic irrigation system with atomic sensors and time regulation is encouraging a low energy and low water consumption. Finally the chosen LED and fluorescent lighting features are of low energy consumption bestowing pleasant, indirect light to the users. 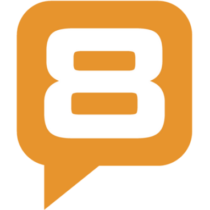 With all of those qualities the criteria of LEED Green Building Leadership are fulfilled. 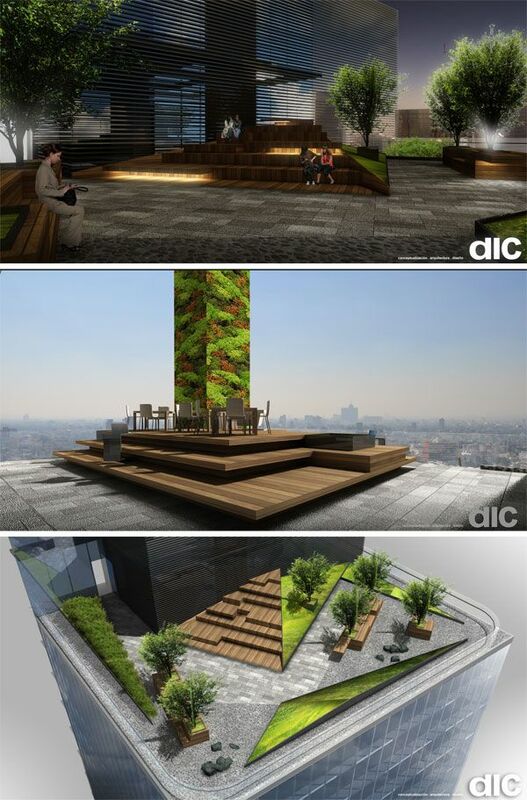 The multiple terraced gardens of Tower Reforma Diana are another remarkable project of DLC architects in Mexico City. 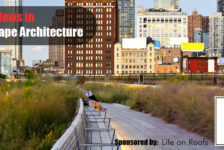 Again their conceptual is based only on sustainability that sets another example of how it could be done everywhere. 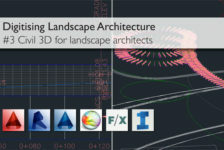 With BPC as an underestimated material DLC forms each terrace into a unique outdoor experience.